Located on the campus of The University of Central Arkansas, the Church of Christ Student Union (CCSU) is a group of Christian college students who share spiritual fun, fellowship and focus. 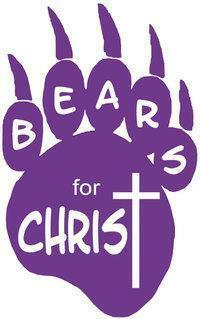 Come join our activities, Bear Feeds, devotionals, service projects, backyard volleyball, or just stop in for a visit. For more information on the Church of Christ Student Union (CCSU) CLICK HERE to find us on Facebook.